More information on this oven is coming soon. 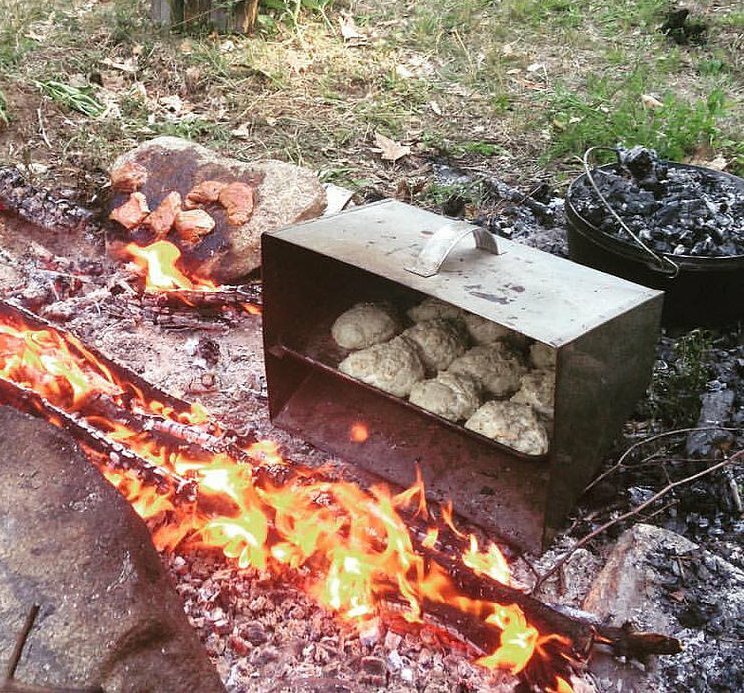 You can purchase this oven from Pole And Paddle Canoe. They call it the Jack Mountain 1/2 Sheet Reflector Oven. It’s on their reflector oven page (link). You have to scroll down a bit.